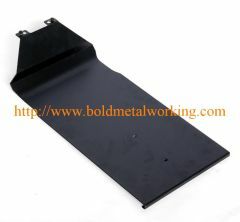 Sheet metal can be cut, punched, bent, welded and rolled to form all different structures. 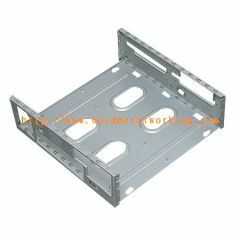 They can be made into sheet metal enclosures, card cages, housings, front panels, chassis, cabinets, parts and more. We have met sheet metal fabrication needs for many industry sectors: automotive, locomotive, electronics, medical/dental, telecommunications, security, computer, power generation and more. CAD CAM, AutoCad, Pro E, Solidworks, Cad Key. CNC forming with Amada, multiple tonnages. 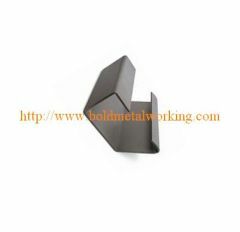 Our company is a China metal working parts company, offering precision metal work services for many industries. 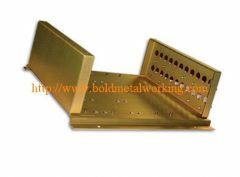 Group of precision sheet metal fabrication has been presented above, want more	precision sheet metal fabrication and precision sheet metal fabricating, Please Contact Us.